Do you belong to a group of casual birders? Does the prospect of seeing 372 species of birds excite you? Do you simply love the outdoors? 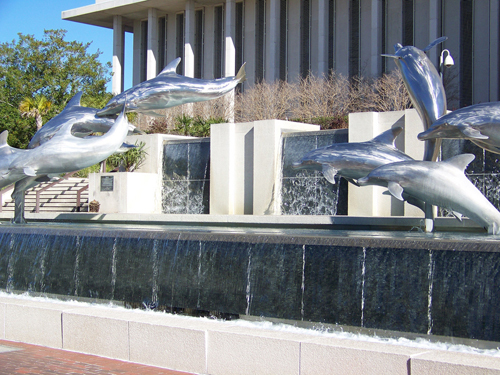 The city of Tallahassee, FL is a nature-lover’s paradise. In fact, it is considered to be one of the most biologically-diverse regions in the country. Charter bus rentals to Tallahassee are considered to be the most convenient and affordable forms of travel in and around the city. Imagine traveling along 78 miles of shaded roads lined by towering moss-draped live trees. These canopy roads are a must-see as you travel by charter bus rentals from one destination to another in Tallahassee. Be treated to awe-inspiring landscapes, extraordinary wildlife and exciting recreational activities that would delight everyone. Tallahassee’s birding sites are popular to birders all over the country. Charter Bus America can assist with affordable charter bus rentals in Tallahassee. You can have access to a list of the most reliable and experienced charter bus rental providers in the city via Charter Bus America. 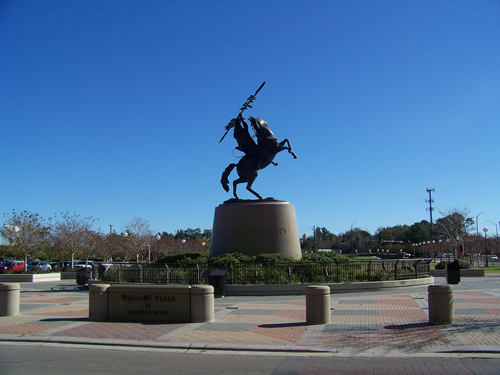 Charter bus travel is the most common form of group travel to Tallahassee attractions. Aside from birding other recreational activities in Tallahassee include hunting and equestrian pursuits. Water activities include diving, fishing, paddling and the chance to see a manatee up close. After your outdoor activities, your charter bus travel group may want to have a taste of local produce. Head over to one of the local farms or to Sweet Grass Dairy to have a sampling of their award-winning cheeses. It is located in Thomasville, which is a short drive from Tallahassee. You can also go to Bradley’s Country Store for a taste of one of the best sausages in the country. 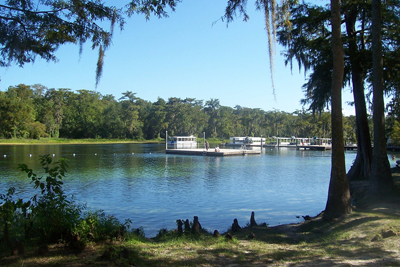 Charter bus rentals offer bus travel options to Tallahassee. Whether your charter bus travel group is small or big, there is a charter bus that meets your budget and needs. You can even choose amenities such as on-board TV and DVD aside from the standard free-flowing air-conditioner. Tallahassee’s outdoors beckons. Call Charter Bus America today at 888-345-2037 for a free no-obligation quote and get ready for your affordable charter bus travel services in Tallahassee, FL.